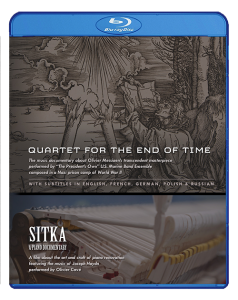 Beyond streaming in high definition (YouTube and Amazon Video), you can also order this beautifully packaged DVD or Blu-Ray with full-color artwork, including an interactive chapter menu, with subtitles in English, French, German, Polish and Russian — and the added bonus of the short film Sitka: A Piano Documentary, about the art and craft of restoring Steinway pianos. 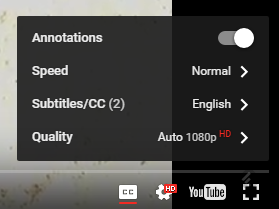 Payment is secure via PayPal here, but if you prefer to order this same DVD or Blu-Ray via Amazon for any reason, click here. Includes DVD disc with full-color label, certified DVD case with full-color sleeve, shrink-wrapped. 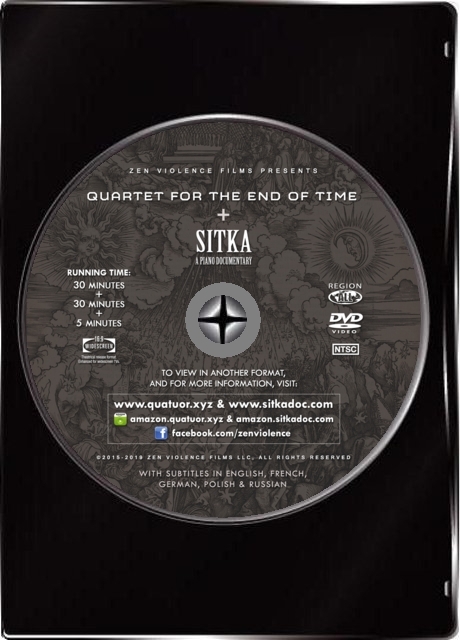 BONUS: "Sitka: A Piano Documentary"
Includes Blu-Ray disc with full-color label, certified Blu-Ray case with full-color sleeve, wrapped in polypropylene. 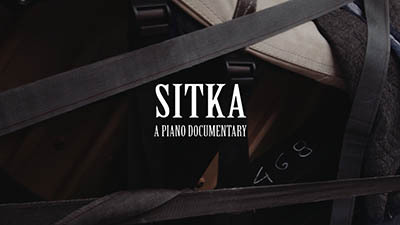 BONUS: "Sitka: A Piano Documentary"
If you directly received a promotion code from us, please enter it here for your exclusive discount. 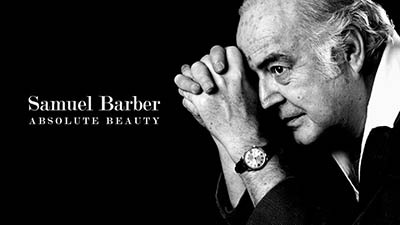 When it ships, you'll receive an e-mail with a Delivery Confirmation number for tracking.